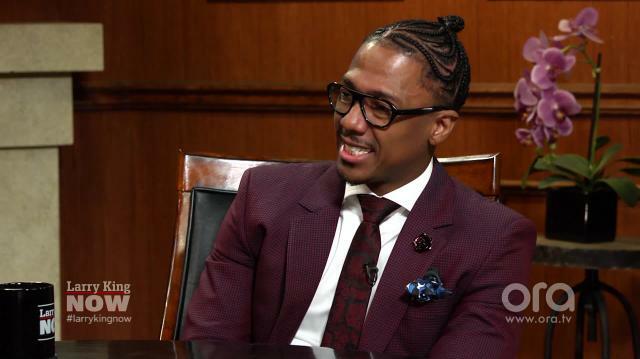 Maintaining that he has a “great deal of respect” for the Republican presidential candidate, Nick Cannon says he has a hard time believing that unapologetic “elitist” Donald Trump is looking out for the little guy. King: How do you explain Donald Trump's success? King: The little guy. Cannon: The little guy. King: He's good at it right? party 'cause all he has to do is repeat the Fox News rhetoric and they'll elect him. And I feel like, yo, he told you guys what he's gonna do, that's what he's doing.